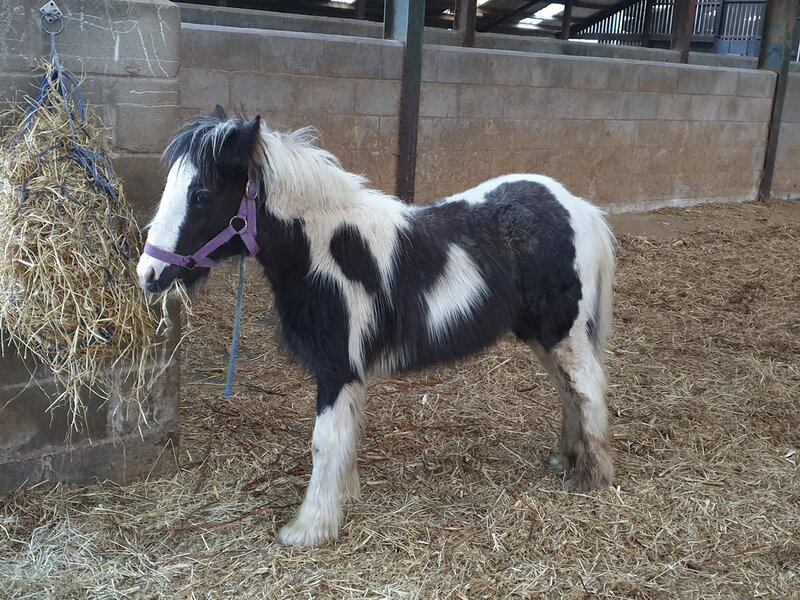 Of course Herbie has already made his debut on the News page of Horse Sense Wirral's website which we're making this week's Ponyhour Blog of the Week. Check it out for stories of other rescues like Carrock and Taffy. 30 year old Carrock and 16 year old Taffy were being offered as "Free to Good Home" and there was much concern about their well being especially as it turned out that they were in very poor condition. So Horse Sense Wirral stepped in and admitted the two old friends as Emergency Admissions. They've been treated for lice and are now receiving lots of TLC. 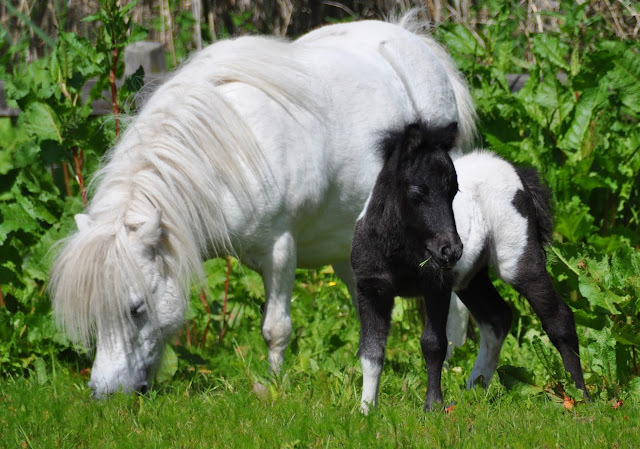 Amazingly, Horse Sense Wirral now have a star in their midst, Carrock played Dobbs the pony in the 1998 TV production Goodnight Mister Tom, which just goes to show that even our famous ponies aren't necessarily safe in their old age. Fortunately for Carrock he is safe now.